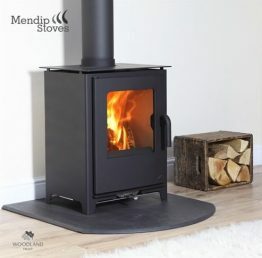 Featuring superb efficiency levels of 80% burning wood, meaning that you get the most out of every bit of fuel while doing your bit with a carbon neutral heating source. 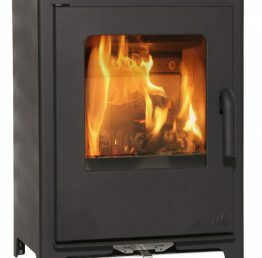 Its large glass area gives you a sneaky view into the inner workings of this highly efficient piece of technology with its three air supplies, cast iron grate and simple air controls. 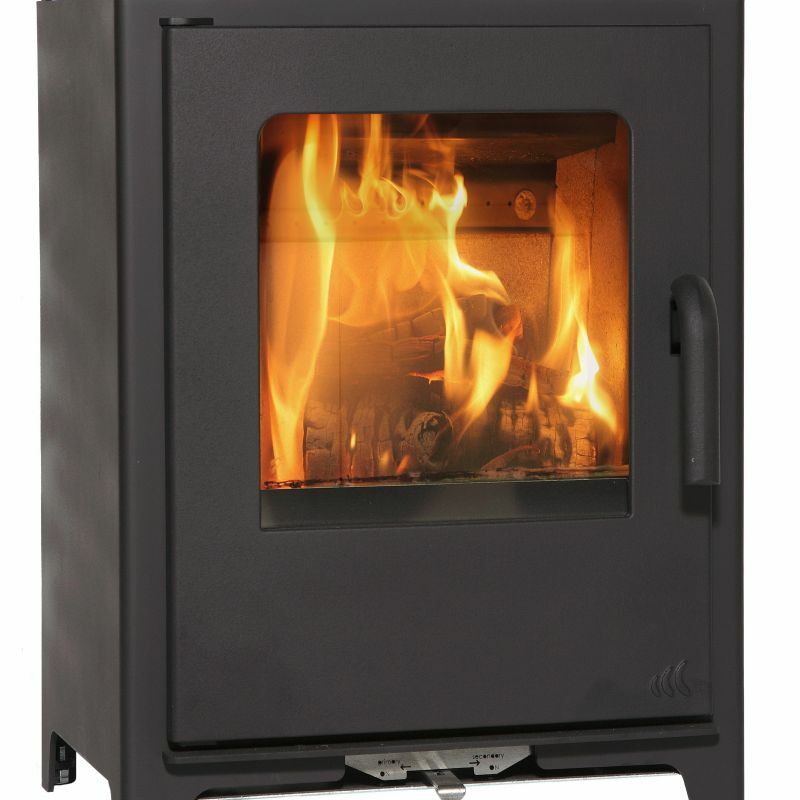 Just like every other member of the Loxton family, this 8kW stove has triple air supplies, secondary pre-heated air wash, cast iron grate and an insulated chamber.